Is it harmful to pets? 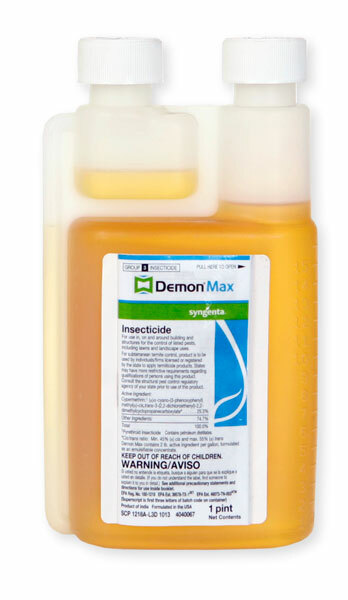 If used according to label directions, it as safe as any pesticide available. I personally don't believe that any pesticide is safer than another. If it kills bugs its toxic. Just like a gun or a knife. There are no guns or knives safer than another. Just let it dry completely before allowing people or pets back onto the treated areas. We have never had a report of any issues with this product.